Richard M. Hogel, age 83, passed away on Friday, November 9, 2018. He was born June 8, 1935, in Cincinnati, Ohio. He was a veteran of the United States Marine Corps serving in the 3rd Marine Division Dog Battery, 12th Marines in Japan. Upon returning home he worked as a butcher at Kahn's for 42 years. 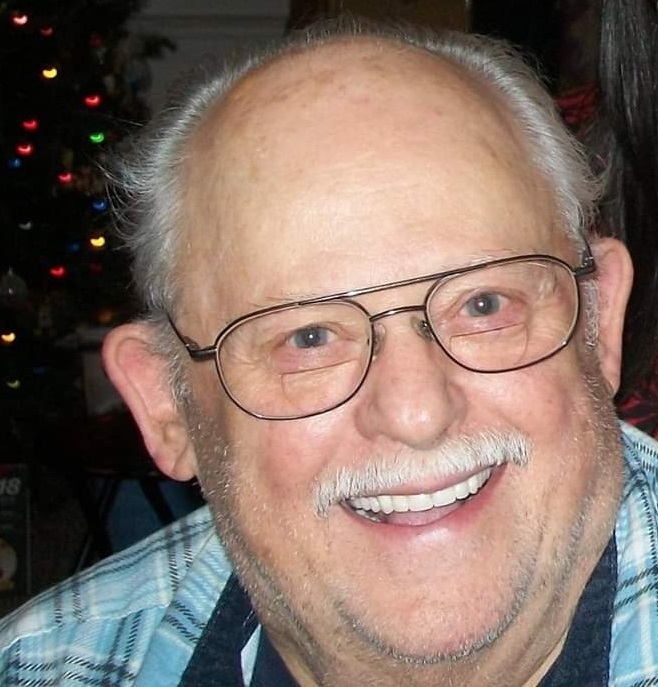 He was a lifetime Reds fan and a avid outdoorsman, camping enthusiast and tv watcher. He loved the casino, playing euchre at cookouts, and visiting with family. He was preceded in death by his wife Patricia Ann (McKinney) Hogel, his parents John and Alma (Hageman) Hogel, sister Virginia Morris, brother and sister-in-law John and Audra Hogel and daughter Tina Hays. Beloved father of Joseph (Pat) Hogel of Henderson, Nevada, Mike(Jonnie) of Lebanon, Ohio, Dennis (Tina) Hogel and Deborah Spencer of Colerain Township; devoted grandfather of Jennifer (David) Truitt, Elizabeth (Bill) Goetz, Angie Hannahs, Tabitha Hogel, Michael D. Hogel, Gabby Hogel, Christy (Doug) McAfee, Alexis Zummenschied, Meka Richardson and Randy and Heather Dyer of Tennessee; loving great-grandfather of Bryan, Brett, Christian, Keira, Benjamin, Laila, Billy, Jordan, Isabella, Bryonna, Jacove, Austin, Evan, Ryan and Abigail. Visitation is from 10:00 am until 11:00 am, on Tuesday, November 13, 2018, at the Walker Funeral Home, 7272 Hamilton Avenue , Mt. Healthy (45231). The funeral service will immediately follow the visitation beginning at 11:00 am. Interment will follow at Crown Hill Memorial Park & Mausoleum, 11825 Pippin Road, Colerain Township, Ohio 45231. To share a memory of Richard or leave a special message for the Hogel family, please click the "Tribute Wall" tab above and to the right, enter the information, and click "Save Post." Walker Funeral Home, 7272 Hamilton Avenue, Mt. Healthy (45231) is serving the Hogel family. Please call (513) 251-6200 or visit www.WalkerFuneralHome.com for additional information.